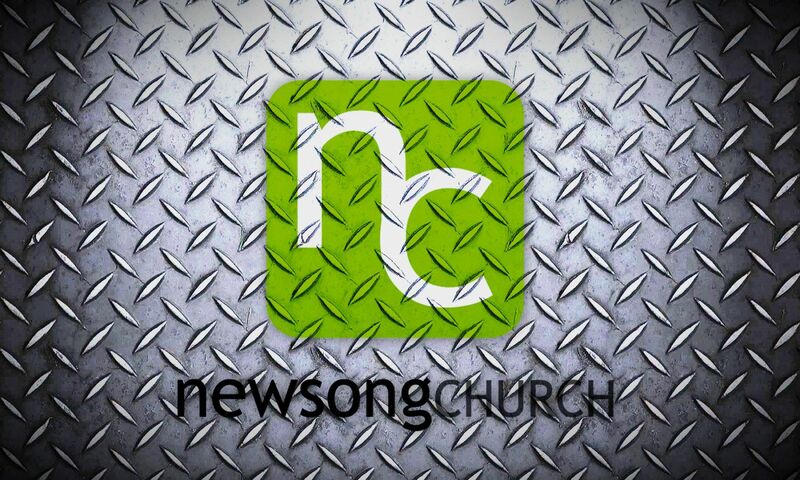 Our values are defined by some of the words we use to describe Newsong Church. Relational: The Christian life is best lived out relationally; through a personal connection with Christ and through meaningful relationships with others. One of the primary objectives of Newsong Church is to create a community of connectivity where real relationships can be found and fostered. Casual: At Newsong, we believe church should be more like the family room than a fashion show. Its our goal for the t-shirt and jeans to feel as comfortable as the suit and tie. We care about you, not what you wear. Experiential: We embrace the need of theology and foundational truths, but we also rejoice in the reality that church can be so much more than meetings “about God.” By experiential, we mean our gatherings will provide opportunities for us to meet with and experience the presence of God. Our worship times will be engaging, exciting, and intimate. Our style of music is fresh, contemporary, and passionate. Generational: Newsong Church provides contemporary ministry for every generation. Another of our primary objectives is to invest in the future through our commitment to Student Ministry. We will always strive to offer the highest quality of ministry to our kids. Transformational: The most profound aspect of the Christian life is the power of transformation. Jesus can change lives! That is so cool. Our mission is to bring that message of change to Centerton and Northwest Arkansas. Not only do we believe in transformed lives, but we believe in the need of a transformational church. This simply means that the message is sacred but the methods are not. Newsong Church will always employ innovative and creative ways to present the life changing message. We are not out to establish traditions. Our goal is to help transform lives. Enjoyable: As a church, our aim is to enjoy faith, enjoy family and friends, and enjoy life together.